Here’s a novelty for you. A wine tasting competition that asks average wine drinkers who keep wine sales flowing across the country to do the actual judging of which wines should be chosen for an award. 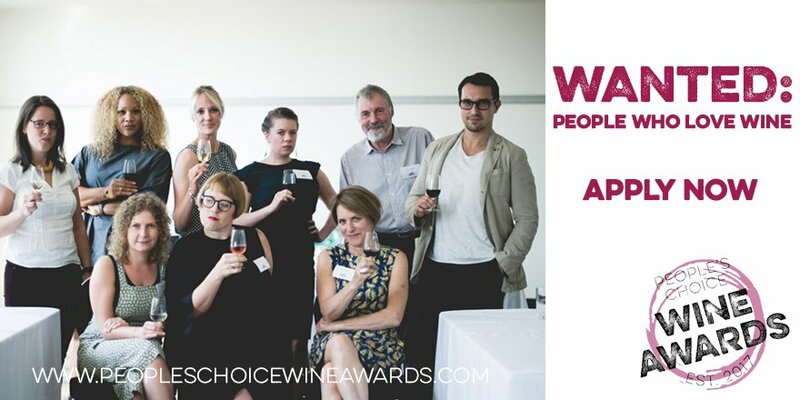 OK they also get a bit of a hand from some wine trade folk too, but the principles of the People’s Choice Wine Awards are exactly what they say on the tin. The winning wines have chosen by those who pay to drink them. Founder Janet Harrison explains how it works. 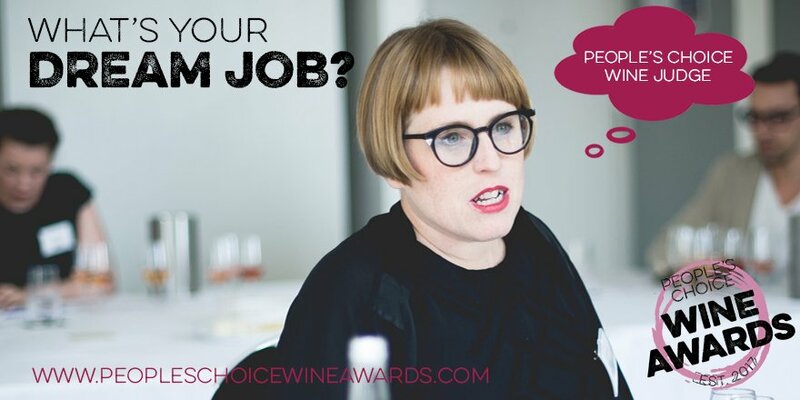 Do you really need to have a bag full of WSET qualifications to decide if a wine is worthy of an award or not? When determining what consumers actually want to drink then Janet Harrison of the People’s Choice Wine Awards certainly thinks not. 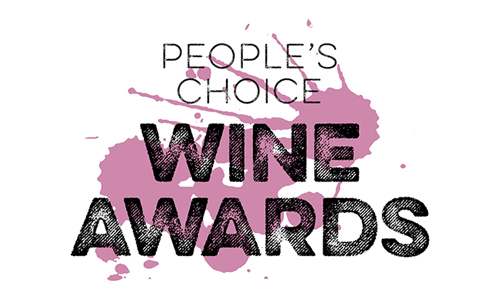 Can you explain what the People’s Choice Wine awards are all about? In essence, it will help consumers understand more about wine and give them direct involvement in assessing and recommending wines to others. It will also help suppliers to market their wines more effectively and communicate better with their customers. We also want to inject a bit of fun into the process – wine is a joyful thing after all! What gave you the idea for doing it? I run The Fizz Festival – a consumer wine fair dedicated to Champagne and sparkling wine in Cheshire. We always have an ‘audience vote’ and awards as part of the event and this is an extension of that concept. Consumers can spot quality, whether they have a formal wine education or not. You are in your second year of the competition, how did the first year go? On the whole, very well I think! I’m pleased that we had wines submitted from a wide variety of suppliers, including supermarkets (Asda and Waitrose), specialist importers (Red Squirrel Wine and Gem Wines) and producers such as Codorniu and Bolney Wine Estates. A great base to build on and a fantastic way to test the concept. We don’t exclude anyone if they produce or sell wine. Who is able to enter and what sort of categories do you have? 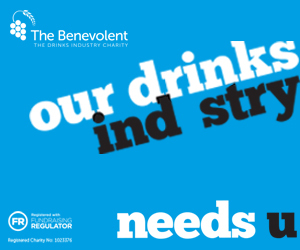 Anyone in the supply chain can enter from a producer to retailer including online retail, supermarket and independents. The categories can be found here and include some very different ones like: One Man and his BBQ; Blow Out! ; Heavy Duty; Boxing Clever; Out of the Ordinary; Pizza Night. They cover specific occasions, food friendly wines and organic and sustainable production, rather than generic wine categories. We also have an online vote for Best Independent Wine Retailer and Best Supermarket. How did you come up with the different categories? What’s the judging process – what criteria/scoring system do you use? It is very simple. Judges rate the wine on how suitable it is for the category then also give it a numerical score for the quality level. The categories cover bargain wines and ‘blow out’ wines for celebrations, so we don’t need to include a price bracket for all categories and everyone ‘tastes blind’ so no indication of grape variety. We have friendly instructors in the round one judging session to give people basic rules on how to taste and assess wines. Round 1 judges are made up of ordinary wine drinkers selected from an online application process. We’ve had over 200 entries this year so far with a deadline on July 31. The panel will reflect the general makeup of the UK population, so we select people from a wide variety of ages and backgrounds. We also have WSET students who apply. 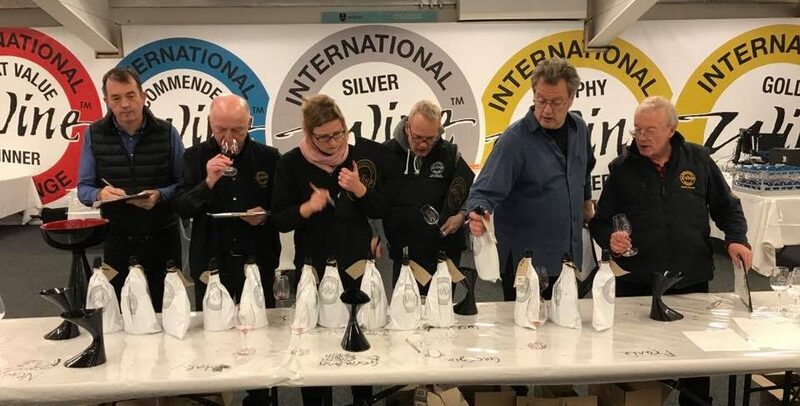 We choose five of the most promising amateur wine judges who are given ‘Supertaster’ status and join the Round 2 judging panel. They are also invited to the awards ceremony. Round 2 judges are made up of what I would term ‘friendly consumer wine champions’. 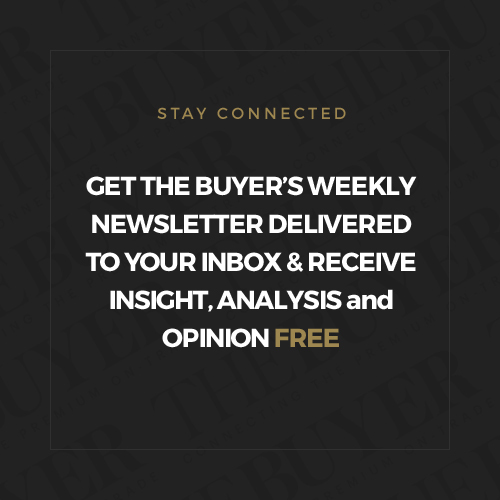 They tend to be wine bloggers and journalists, respected wine industry people and wine influencers/presenters. 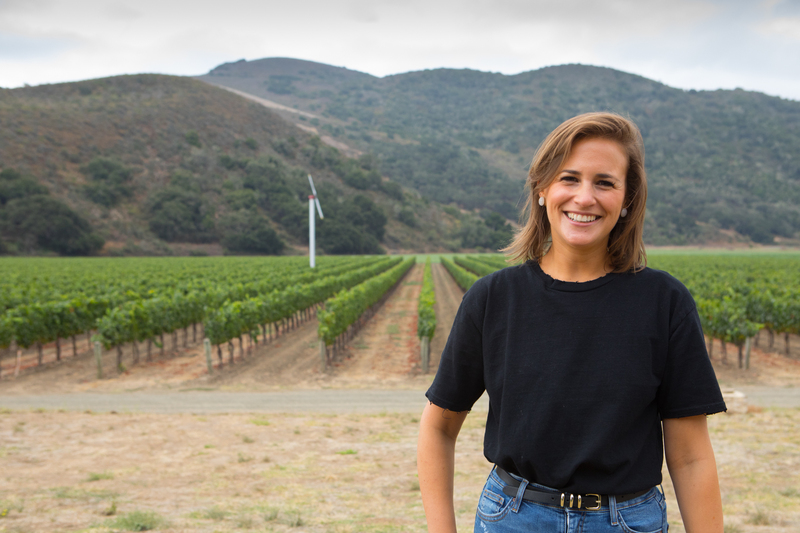 This year we are very pleased to have Amelia Singer from The Wine Show on board. Brian Elliott, Mid Week Wines. We feel the panel reflects the ethos behind the awards and have more of a consumer bias. The winners will get a trophy but uniquely will also receive a limited- edition print, created by Private Eye cartoonist, Tony Husband. He is producing a cartoon for each award category. More exciting than the usual certificate and something producers and suppliers will want to display! Producers can also purchase wine bottle stickers and access artwork to use for in-store promotions. 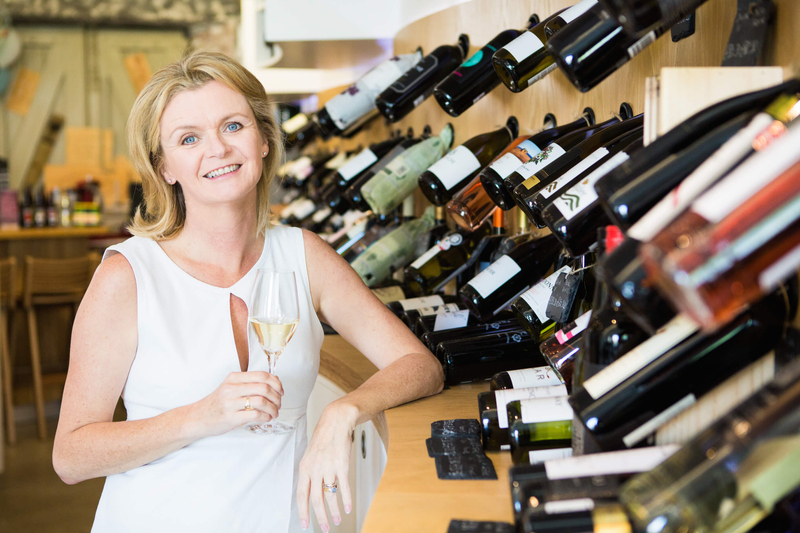 What are you doing to market the winning wines – can wine drinkers see the wines on shelf/ on wine lists? The winning wines will be showcased at several consumer wine events in the UK during 2019. This will give the opportunity for people to try the winning wines and suppliers can come along to champion their wines and meet consumers, should they wish. The shortlisted and winning wines will be announced on our website and shared on social media. We have a growing number of interested wine lovers who have joined our community – either by applying to be a judge or voting for their favourite ‘indie’ or supermarket in our online Best Wine Retailer vote. They are all engaged in the process and want to know who will win the categories. Consumers will also be able to come to the awards ceremony, either by buying a ticket to the evening itself or watching online. 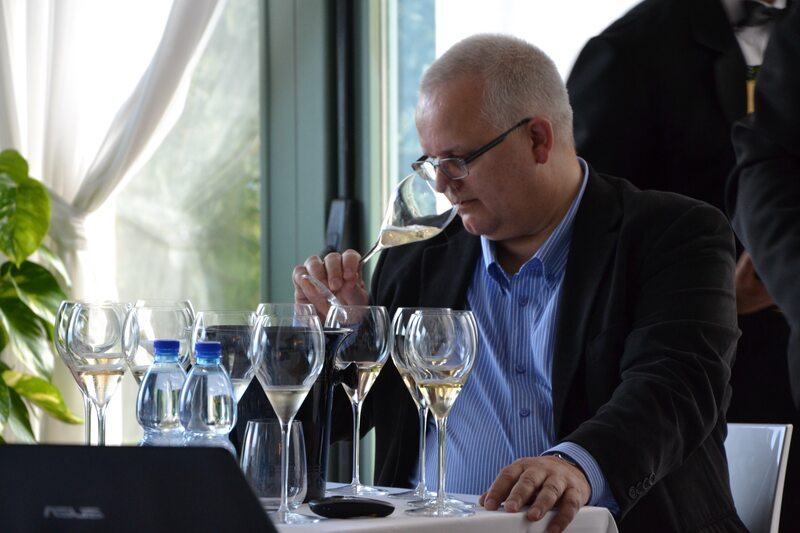 What is the key difference between your awards and the other major big wine competitions? As I see it, consumers are at the end of the process when it comes to awards. They see the sticker on the bottle and that is it. We bring the consumer into the heart of the process. They head up the judging session and experts follow later. This will lead to a growing number of engaged and interested followers who will be keen to know who wins and to try the winning wines. It should also give the producer and retailer more engagement with their customers, leading to them making better wine choices. We are the first competition to offer practical, easy to understand entry categories as well as commercial opportunities to the successful wines. It is also a friendly, inclusive and fun process to be involved in – wine is fun after all and meant to be enjoyed! All my holidays over the last 20 years have been spent happily visiting wine producing countries and wineries. I converted what was a hobby into a business after taking my WSET 1,2 and 3 whilst in London for a few years. I started a wine tasting and events business, Cracking Wine in 2015 and created The Fizz Festival that year too. I also organise trade tasting events in the North of England. I am able to use and promote PCWA winning wines during the tastings I organise and events I run. I’m taking a ‘gap year’ from my Diploma studies but will resume them soon. What ultimately do you hope the awards can achieve? I think wine is still confusing to most people. Being able to understand why a certain wine fits a category should lead to them learning more about it and making better buying decisions. Peer reviews are huge at present. Anyone can buy and review a product online and the same thing happens with wine. This has led to a massive change in who ‘wine influencers’ are. 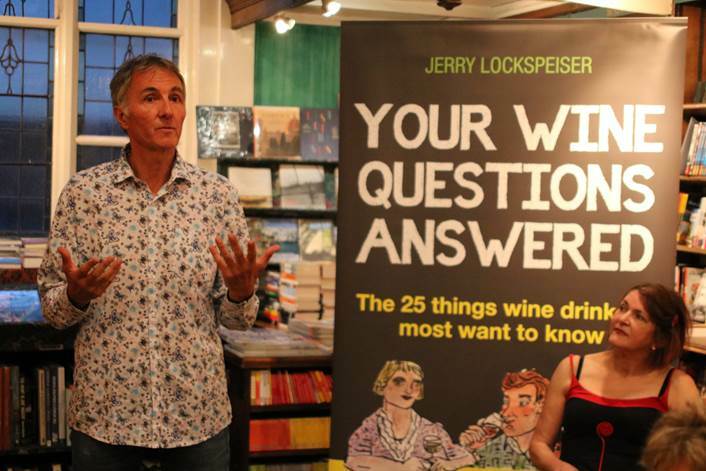 The most popular are those who engage well with other wine drinkers and ‘speak their language’. 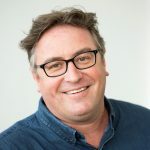 I hope this modern and authentic approach to finding and promoting great wines will strike a chord with wine lovers and give those who make or sell it, a better chance of connecting with their customers. Before I started the PCWA I was keen to know more about how the views of experts differed (if at all) from those of amateur wine tasters. I found several interesting pieces (see below). The first years judging process backed up many of the theories. When assessing the shortlisted wines both Round 1 judges (amateurs) and Round 2 judges (experts) agreed on all but just two of the wines. This is a staggering figure and interesting for the concept of the awards. If you would like to know more about the awards click here. Closing date for submissions is August 31. Entry fee is £50 a wine. Round 1 and 2 judging taking place in September; a shortlist is announced in November; and an awards event will be held in February 2019.